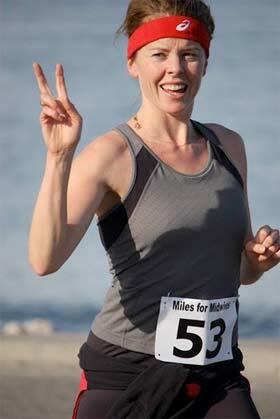 Become a Sponsor or a Friend of Miles for Midwives, or make a donation in any amount! The Washington State Chapter of the American College of Nurse-Midwives and the Midwives’ Association of Washington State would like to invite you to support midwifery in Washington State by joining us as a sponsor of the seventh Miles for Midwives Fun Run. Click here and sign up today to become a 2016 sponsor! Event Sponsorships and Supporting Sponsorships will include ONE event registration (including T-Shirt if desired). The deadline for registration to host a table is Monday September 26, 2016 (however the T-Shirt and banner deadline is Wednesday, September 21, 2016). The earlier you register, the greater your online exposure! This year, you may also simply choose to make a donation in any amount to support Washington midwives as part of Miles for Midwives.